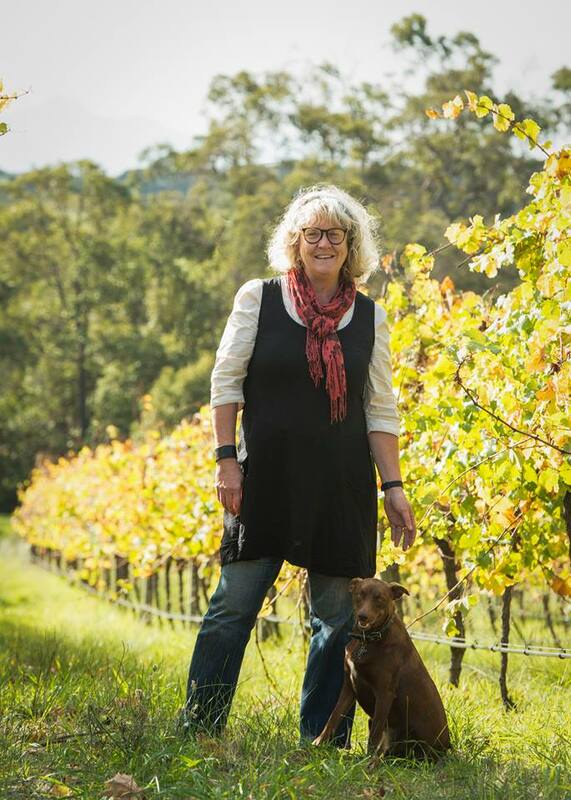 Rosie Singer from Zarephath Wines used to be in the fine arts before the fine art of producing wine grabbed hold of her heart. Now when she’s not found in her beloved Great Southern vineyard, you can find her on the stoves at her popular cellar door cafe. Here’s her story! I grew up in Marlborough in New Zealand in a home that appreciated good wine and food. The beauty and climate of the Great Southern attracted me to look for a rural property, the one I fell for just happened to have 11,000 grape vines on it!! I previously worked in the fine arts industry and had my own gallery. Since taking over Zarephath we have won 5 trophies in 2 years for our Cool Climate Riesling and Pinot Noir. 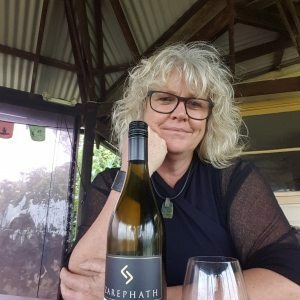 You are the Owner at Zarephath Wines. Can you tell us the story of why, when and how this happened? 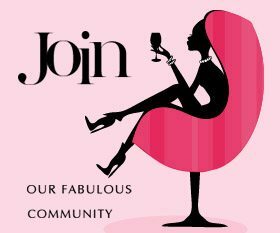 In 2013 following a marriage break up I sought a new life with income potential generated from wine and cellar door café. I love to cook for others and the local produce I use is being appreciated by many return customers which in return enhances our wine sales. What is the philosophy behind Zarephath Wines? We want to give our vineyard visitors an authentic home grown experience, to tell the story of the property and give people a connection with the wine they are taking home. What grape varieties do you make wine from at Zarephath Wines? And where are they sourced from? We are a single vineyard only, we only produce what we grow. Riesling, Chardonnay, Pinot Noir, Shiraz , Cabernet Sauvignon and Merlot. I love our Pinot Noir, it hits the spot every time for deliciousness, and the food pairings are endless. A glass of our Oaked Chardonnay on a summer evening or our Rose are both classic cool climate wines that are hard to beat. Within the business, what’s a typical day like for you? My partner and I work the property ourselves and take the weekends to run the café and cellar door. Our days are filled with vineyard work, office work, cooking, marketing, deliveries and making time for the Porongurup Community. I grow a lot of our produce in the orchard and the vegie patch, so always fun to try pairings. Quinces & Pinot Noir, Pears and Creamy Chardonnay, Beetroots and Sparkling Shiraz. Not really one for rules – I enjoy experimenting and trying new things. The industry is male dominated in almost every area but I find it refreshing to be able to bring to the table perhaps a different outlook or another way of approaching problem solving. 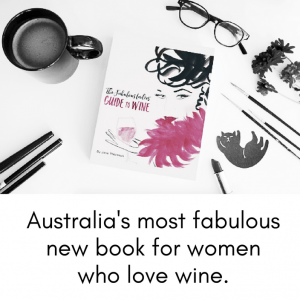 Women at our cellar door are looking for real connection with their palate and the wine, they are generally open to try new varieties or varieties that they may have given up years ago. It’s always refreshing to re-educate. Be comfortable with your surroundings and confident but polite with your views. Every palate and experience is different. Don’t be afraid to buy a box of something you love. It’s always fantastic to have your own cellar to draw on to share with loved ones and friends. BREAKING NEWS: Champagne vending machines are now in Australia!